Tech Unlimited, Inc., the company that developed PlanSwift, the easy-to-use construction takeoff and estimating software program, announced today the release of their newest version of their software, version 8.6. With a continued focus on the fulfillment of the construction industry's needs, PlanSwift once again has released software upgrades based directly on customer requests to enhance the capabilities of industry professionals. 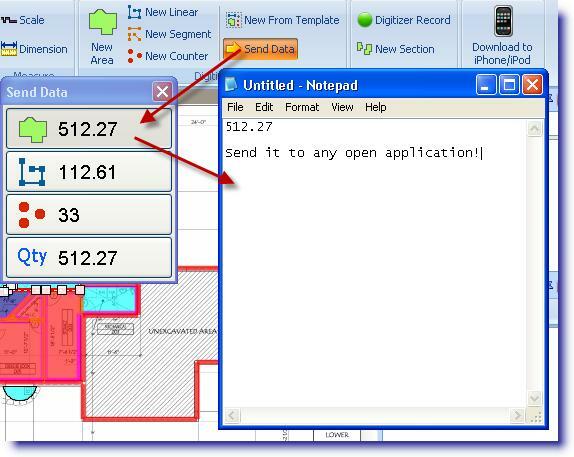 Built-in Send Data: The Send Data feature is a universal function that allows the user to forward data such as area, linear and count totals to many third-party estimating programs. 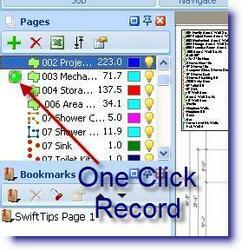 One-Click-Recording: Allows users to start recording their next measurement faster than ever before with one simple click. 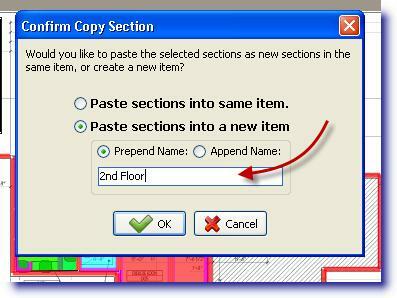 Copy Features for Multiple Floors: Better features for utilizing data between multiple floor plans which allows user to quickly and easily copy drawn items from one floor to the next without having to redraw them on each floor. Perfect for multi-level projects. 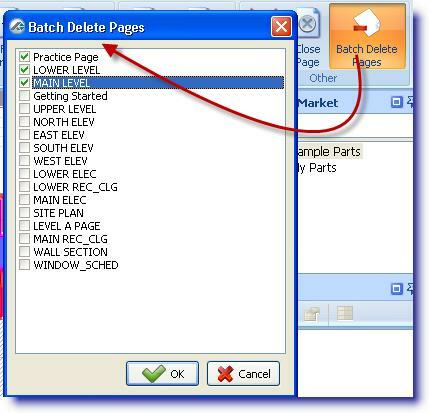 Batch Delete Pages: Easily delete and manage multiple pages that are no longer needed for the project. "Thanks to the leading men and women of the industry and the outstanding ideas that they provide us, PlanSwift is able to continue to grow and expand its user-friendly but powerful tools," says Matthew Miller, Director of Marketing. "PlanSwift enjoys working close with our customer base to ensure that our product meets the every changing demand of our industry." With PlanSwift being the choice for industry leaders, more and more companies are saving time and money. PlanSwift offers customers the opportunity to see how the software can revolutionize their business. Professionals can receive a free 14-day, fully functional trial of PlanSwift. PlanSwift also provides customers with a free one-hour demonstration with an experienced estimator, which enables customers to maximize their free trial offer. The software can be downloaded at http://www.planswift.com/. If you would like more information about the program or company, or to schedule an interview with Matthew Miller, please call (888) 752-6794 ext. 729 or email marketing(at)planswift(dot)com.